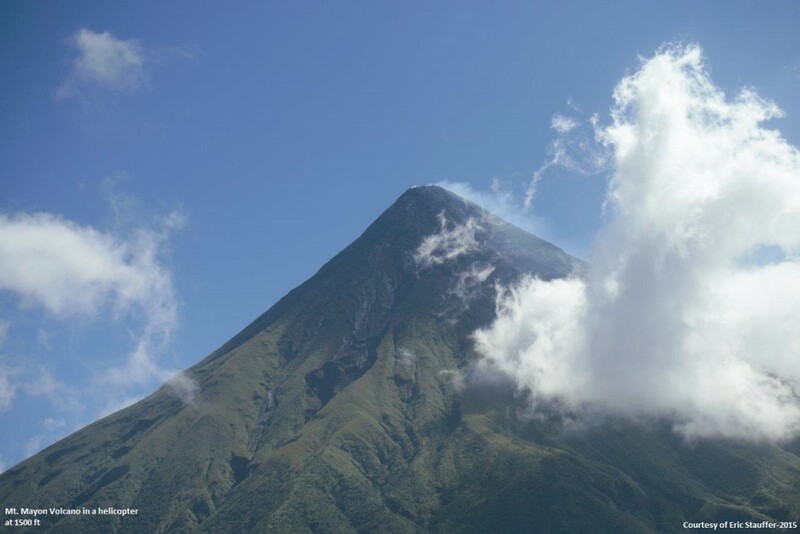 Mayon Volcano is accessible by planes, helicopters and jets with our chartered flight services. Business executives, diplomats and leisure travelers will enjoy the majestic sight of Mayon Volcano’s perfect conical shape. As they cruise the skies, they’ll learn about Mayon Volcano’s amazing history as they fly over the magma channels, town ruins and other picturesque landmarks that surrounds Mayon Volcano. 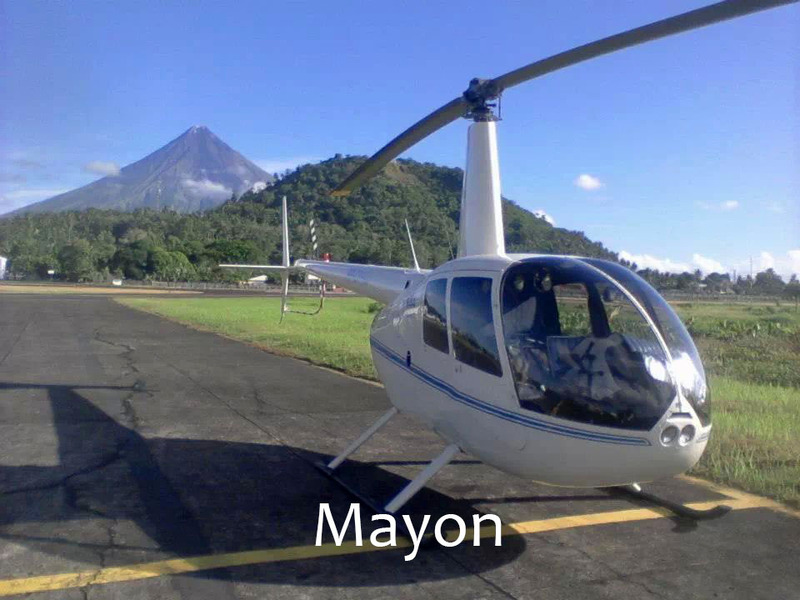 Manila to Mayon is almost 3 hours away by helicopter. Daytime flight restrictions usually results in the return trip the following day.